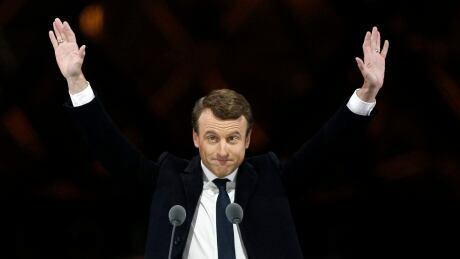 This week on the midweek podcast: Guillaume Liegey is revolutionizing political campaigns, from Emmanuel Macron’s 2016 win to races across Europe. He shares his insights into mobilizing voters and doing positive politics in the digital world. Plus: the UNHCR’s Assistant High Commissioner Volker Turk on how to move beyond the politicization of migrants and refugees.